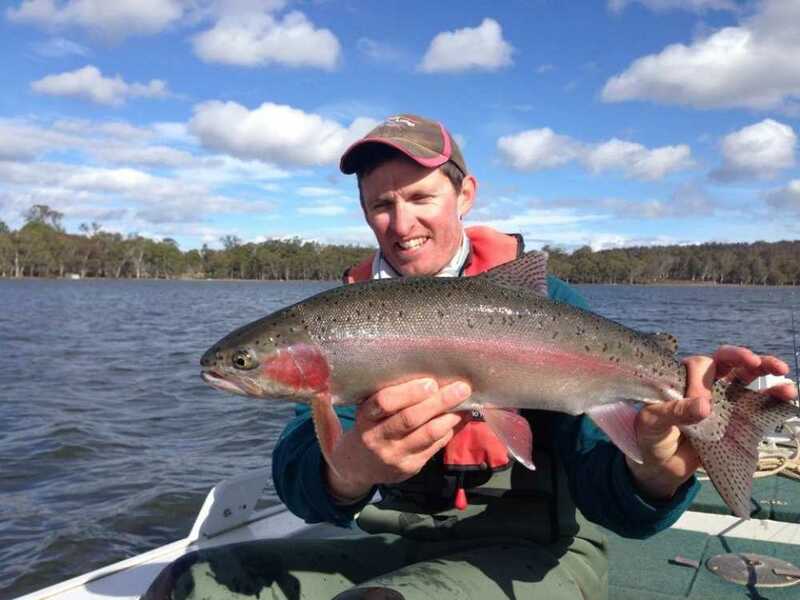 We offer the angler many different fly fishing adventures in Tasmania, on the mainland and overseas. 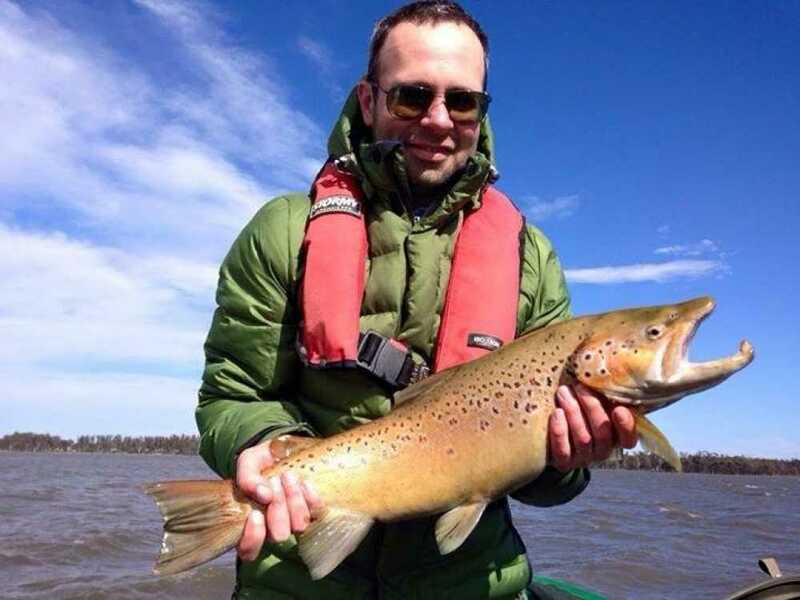 Anglers can enjoy fishing in a variety of unique and remote areas, all with the assistance of an enthusiastic, dedicated and knowledgeable guide who will seek to provide you with countless opportunities to catch some magnificent wild brown and rainbow trout. 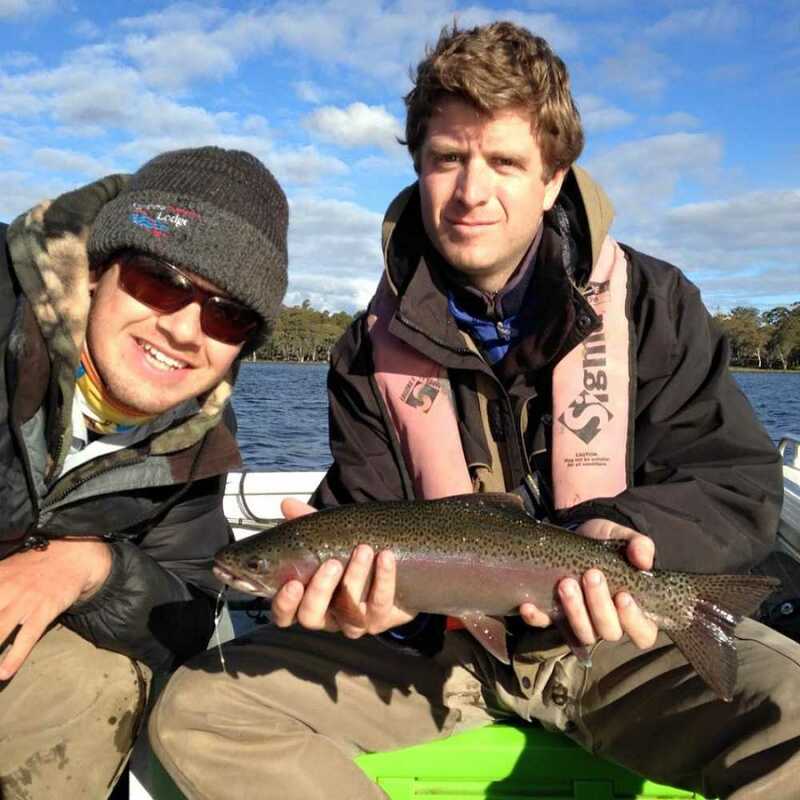 Our guides will always ensure that your trip is also a valuable learning experience enabling you to take away some new knowledge, skills and techniques to try out on your next solo fly fishing outing. 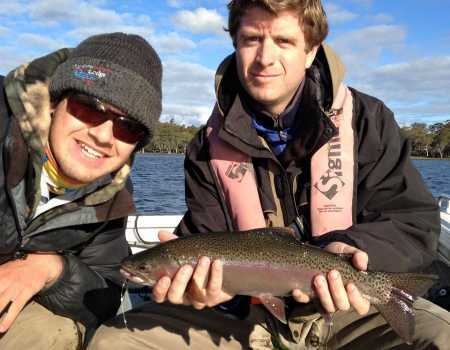 Whether fishing our pristine rivers and streams, fishing from our custom built boats and raft or wading the world famous lakes of the highlands, there is no fly fishing experience that we can not provide. 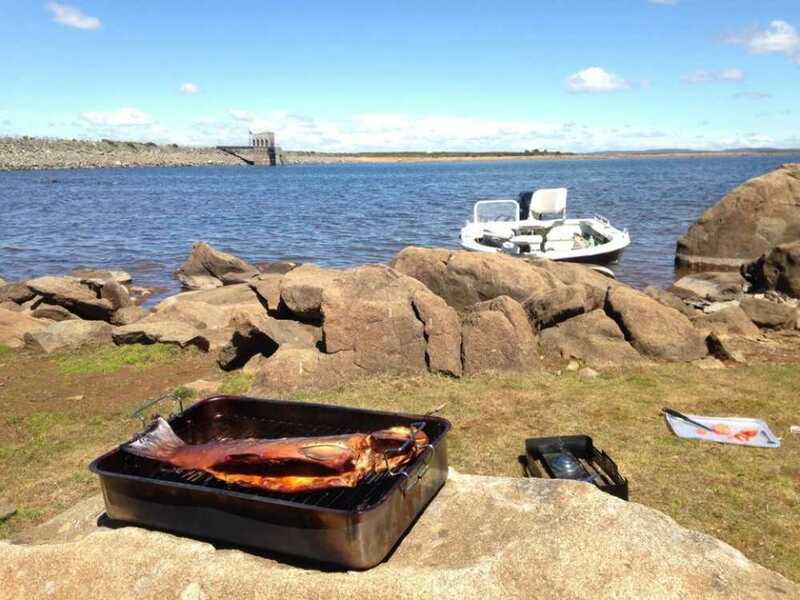 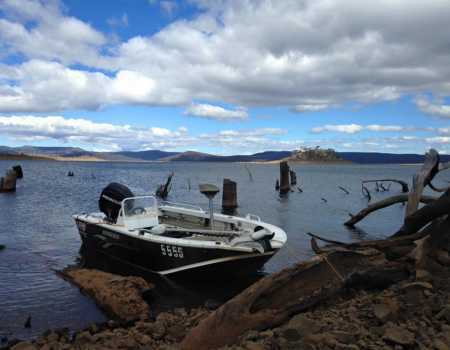 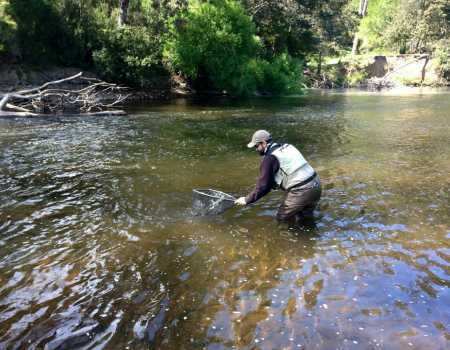 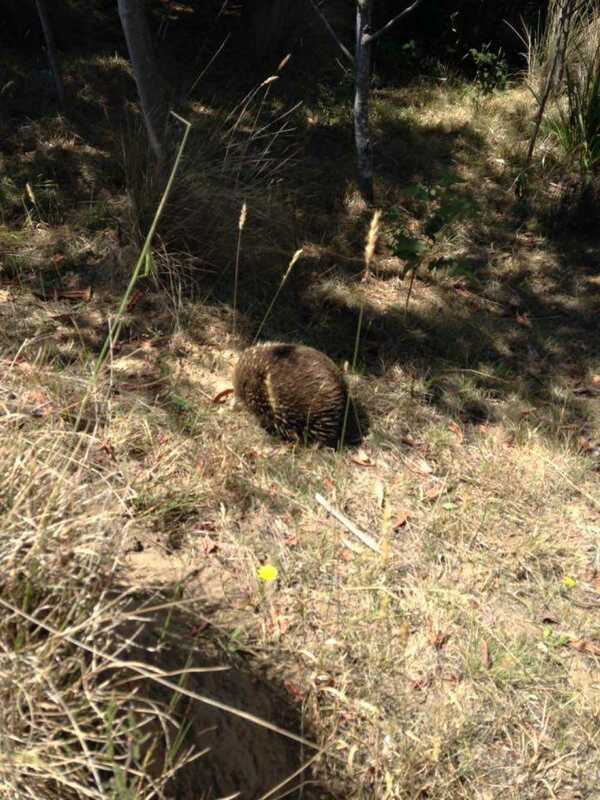 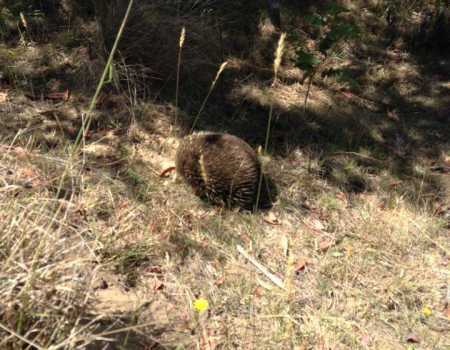 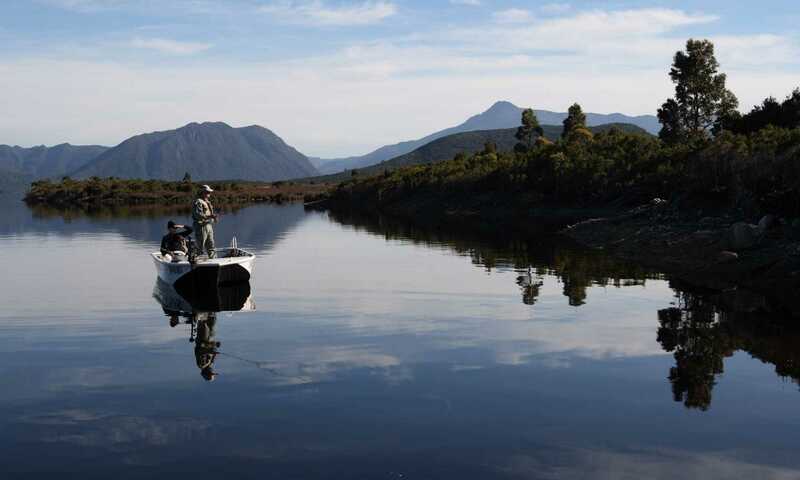 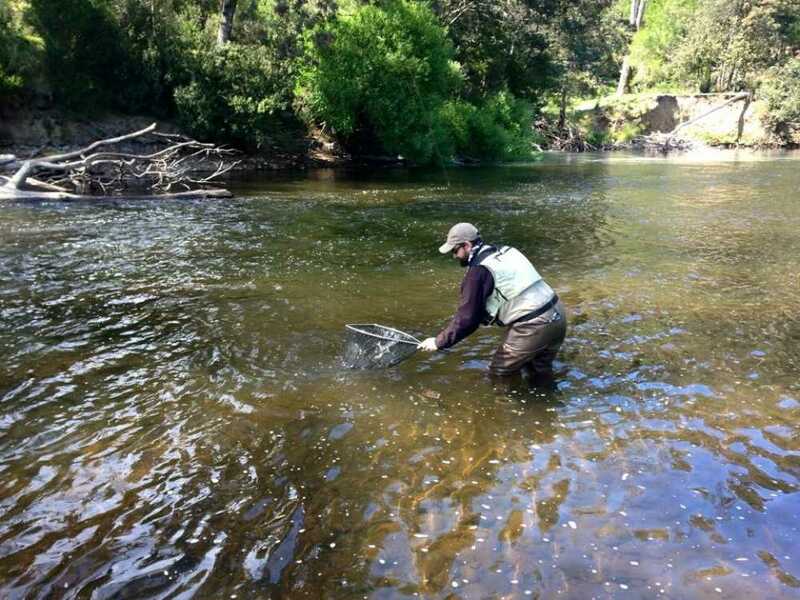 Tasmania offers the fly fishing angler a wonderful range of fishing locations to choose from for your guided adventure. Your guiding day will be an amazing learning experience and you will find that our rates are great value for money. Each month of the season provides different types of fly fishing trips from the sea trout of spring to the grasshoppers and blue winged olives of late summer and autumn. 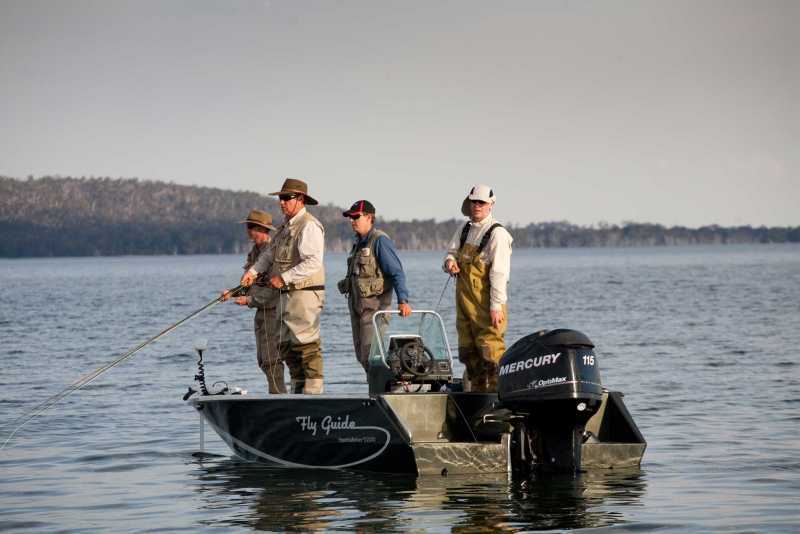 Give yourself the best chance to experience the fishing you enjoy the most by timing your trip correctly. 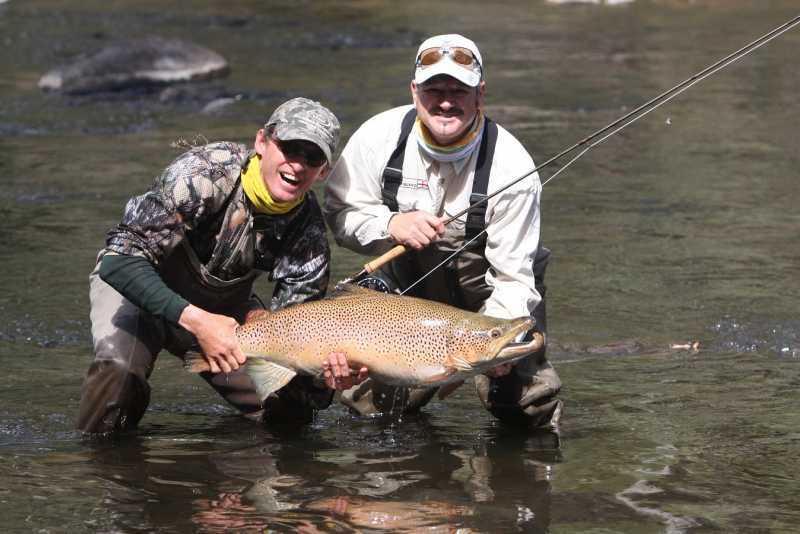 We have also designed some unique fly fishing experiences for the more adventurous anglers out there who would like to try something different. 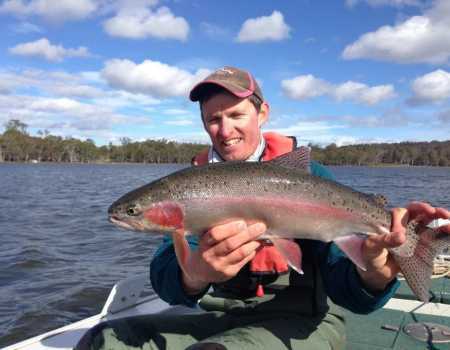 These Australian travel packages are all inclusive and designed for two anglers. 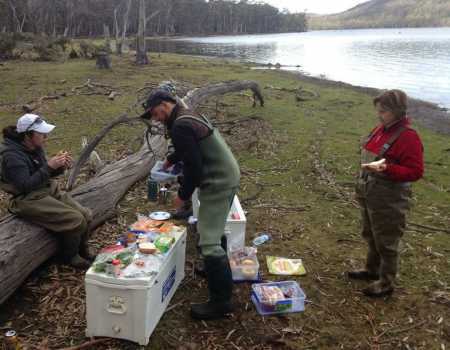 They include airport pick up if required, guiding, accommodation, all meals and drinks with quality gear available to use if required. 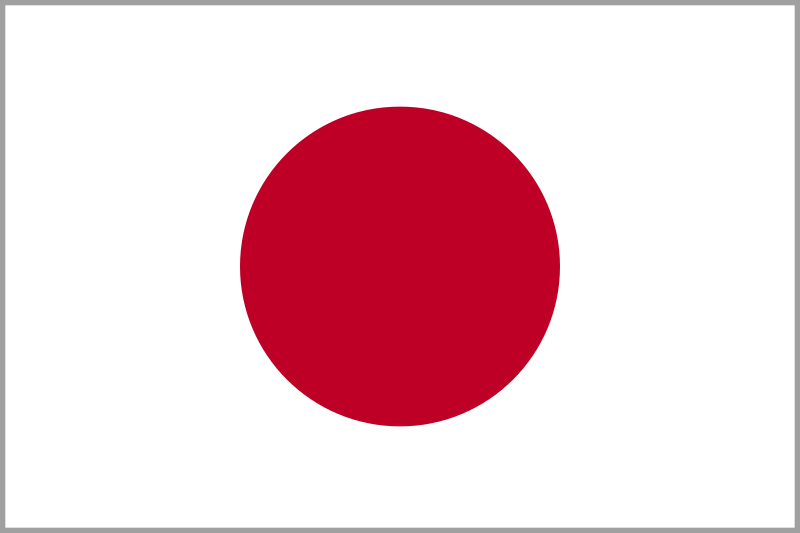 Rainbow Lodge has also run several very successful trips to Japan over the last decade and will continue to do so in future. 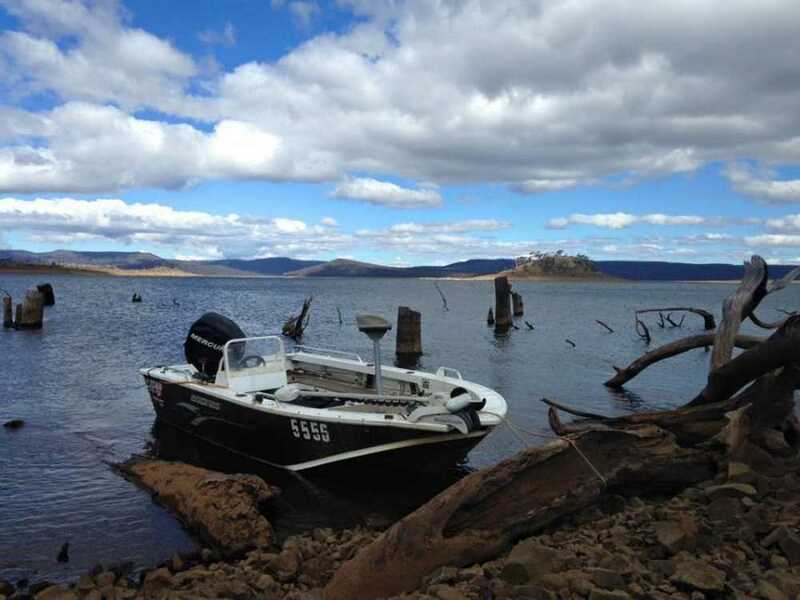 If you have any further questions after browsing through some of the information provided please visit our FAQs page or contact us.